 The Alliance provides engaging educational programs that are well attended by all levels of the Greater Omaha business community.  Attendees consistently express that these programs are essential for sustaining the positive ethical climate in Greater Omaha. In addition to our popular events, our ethics publications reach thousands of business leaders, executives, young professionals, as well as our followers on social media and in print. With an event or publication sponsorship, your brand benefits from quality engagement with constituents and from positive association with the Business Ethics Alliance®, Greater Omaha’s only non-profit dedicated to city-level business ethics education. Our Annual Meeting is open to our Trustees, invited community and city leaders, and honored guests. This meeting includes a report on the Alliance’s impact, an update on what’s ahead, and a keynote address or presentation from ethical leaders. Our luncheons serve up food for thought with panel discussions, group exercises, and roundtable conversations. Typical attendees are vice presidents, general counsels, middle managers, HR professionals, and those tasked with running their organization’s ethics program. 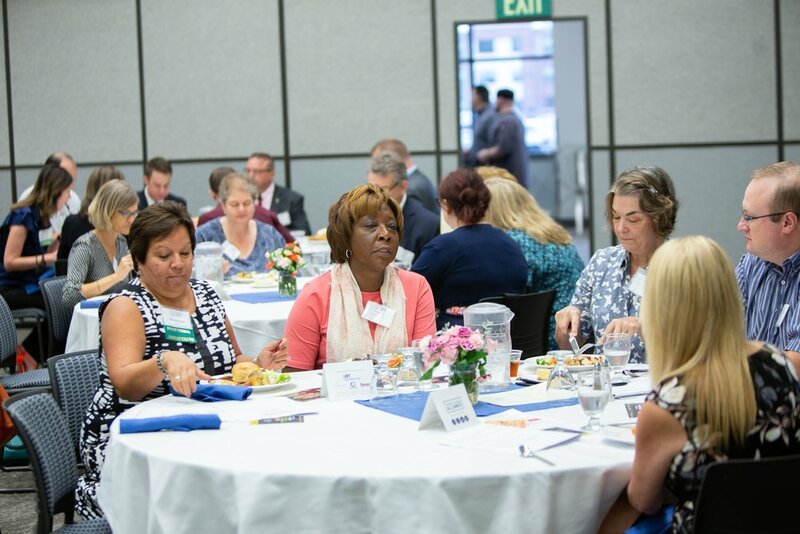 Two luncheons are offered in 2019: spring and summer. Our dialogues invite individuals to jump-start their day by participating in lively discussions about business ethics issues. Current news events encourage spirited conversation in this unique and interactive forum. The entire business community is invited to attend free of charge. Two dialogue events are offered each year: spring and fall. These monthly infographics highlight current ethics research, practical tools, and ways organizations can foster ethical cultures. In 2018, we sent 12 custom infographics to nearly 2,800 primary subscribers, resulting in several thousand impressions via social media and other sharing methods.